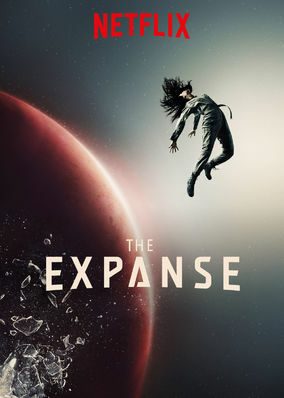 The Expanse (2015) on Netflix Austria. Check worldwide Netflix availability! If The Expanse isn't available in your country, or you are visiting a country where it isn't, there is still a way to watch it! Two centuries in the future, a missing person links an asteroid belt detective, the captain of an ice freighter and a diplomat trying to avert a war. The solar system is colonized. A tense, fragile peace exists between factions. But the balance of power is about to tip.